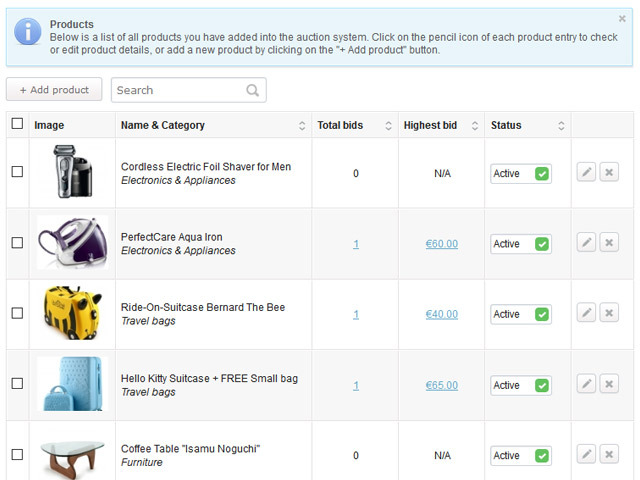 If you would like to enable online bidding on your website, PHP Auction Script is the perfect web tool for this purpose! 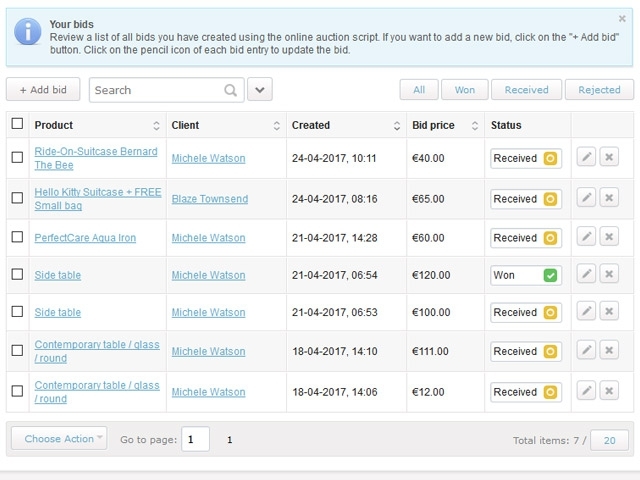 The online auction software will help you manage bids in real time and keep clients up to date on the bids they have placed. The installation is quick and easy. We can make it for you if you prefer so. The auction system settings do not require in-depth IT skills and are organized very intuitively. 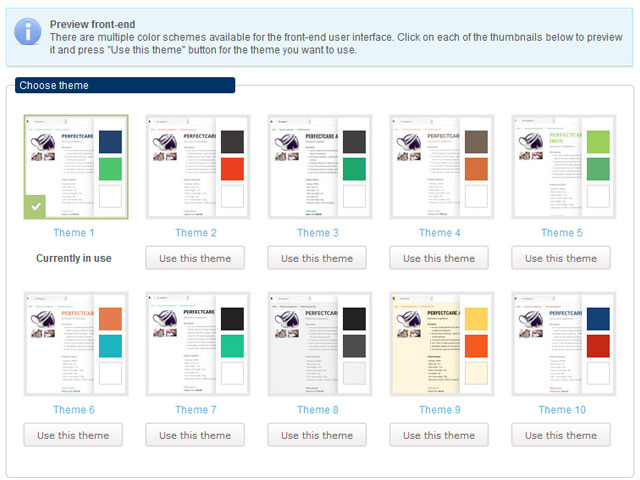 You can change the front-end color theme, translate and change texts and titles, upload and edit product images, review customer details, etc. in a few simple steps. 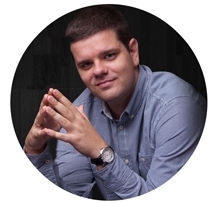 Buy the PHP Auction Script with a Developer Licence and customize the source code on you own! 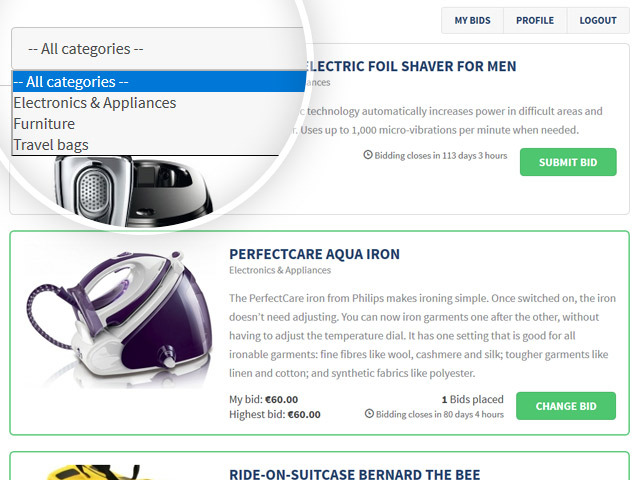 Add as many categories as your online store can offer and assign items to them. Of course, you can also add services depending on your business. Each product or service goes with a detailed description and high-quality, illustrative pictures. 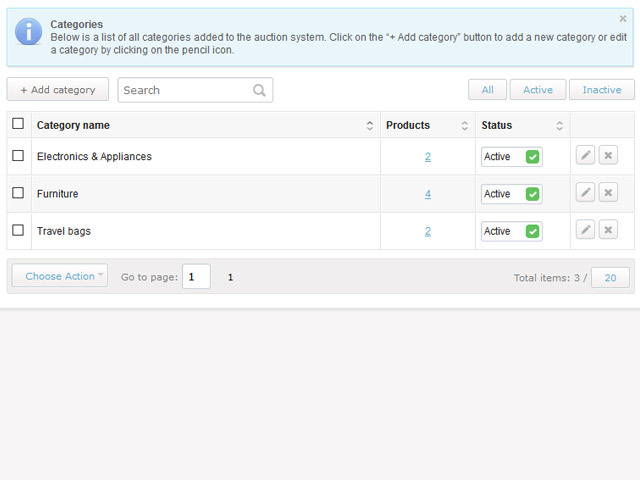 You can temporarily or permanently disable specific categories, set bid closing time, and change item status with a single click. 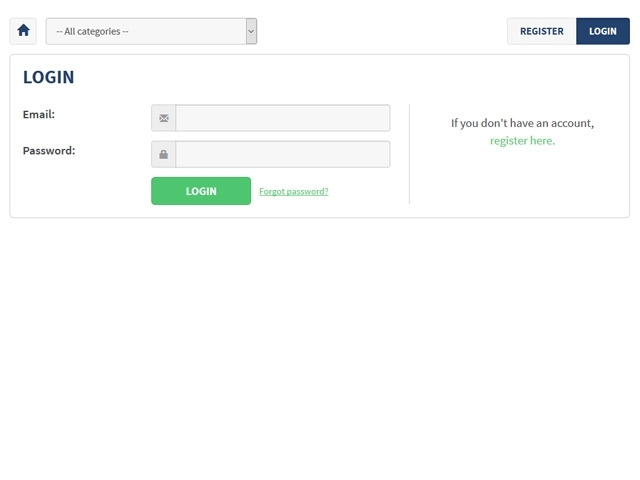 In order to place a bid, your clients or website visitors will have to register. 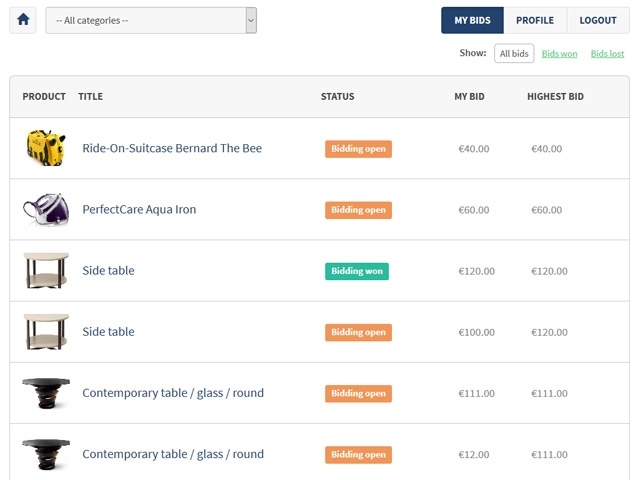 After doing this, they will be able to bid for your products and services, track their bids, review their bidding history, and update their profiles online. 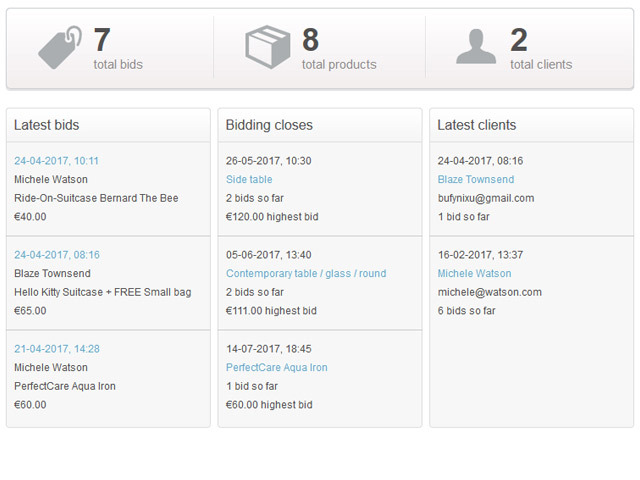 Administrators can check all client details and their bids in the back-end system. The built-in messaging module allows admins to customize different emails. 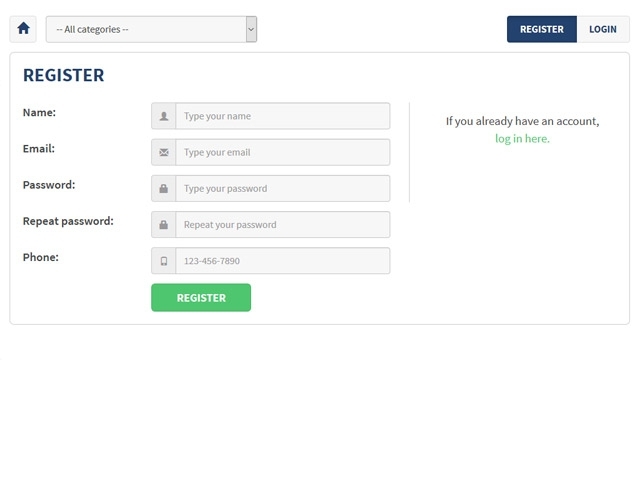 You can receive an email upon each new registration or bid placed on your website. Clients on their part will be notified after their successful registration and if they have won a bid. 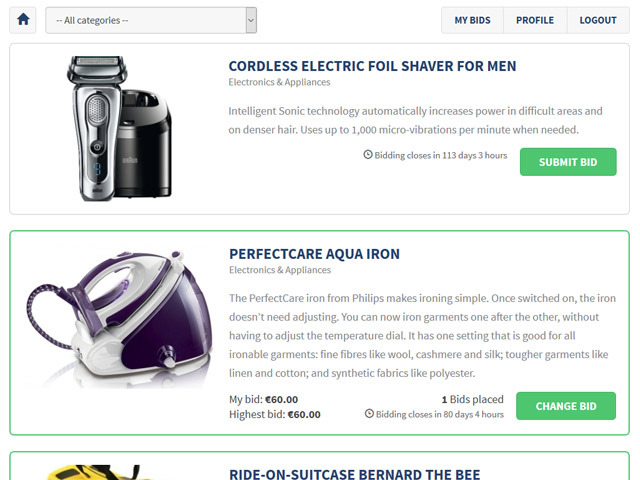 Registered clients can offer a bid using a quick button in each product's profile. They will see the highest offered bid and the total number of bids already placed. 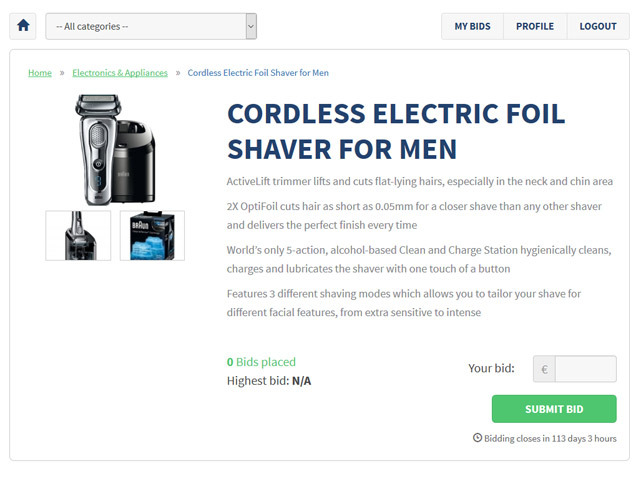 Administrators can see the full list of bids for each item and manage them as necessary.